In a pinch for a last-minute hostess gift or holiday bake sale offering? 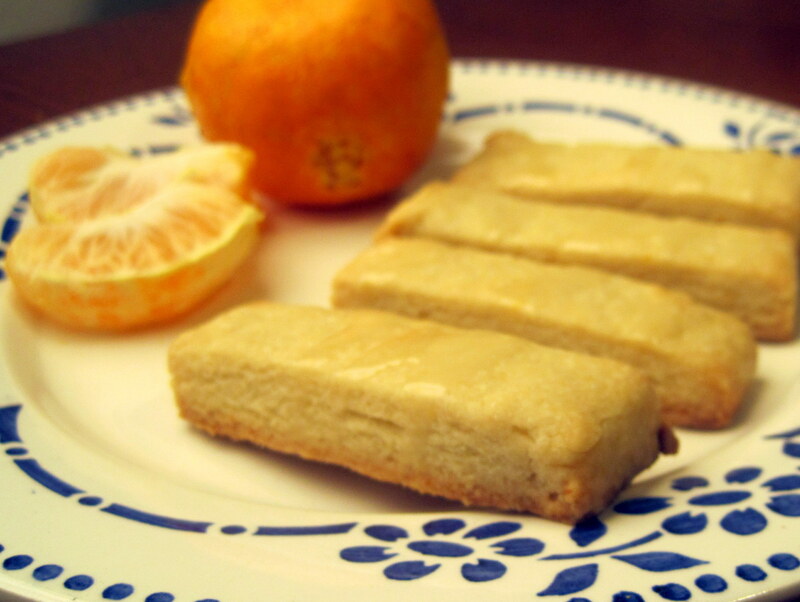 These zesty shortbread cookies come together in less than 40 minutes and have just four ingredients: flour, butter, sugar, and the Oasis Gardens tangerines from this week’s local box. Don’t let the simple ingredients fool you; these Christmas cookies taste fancier than the recipe lets on. 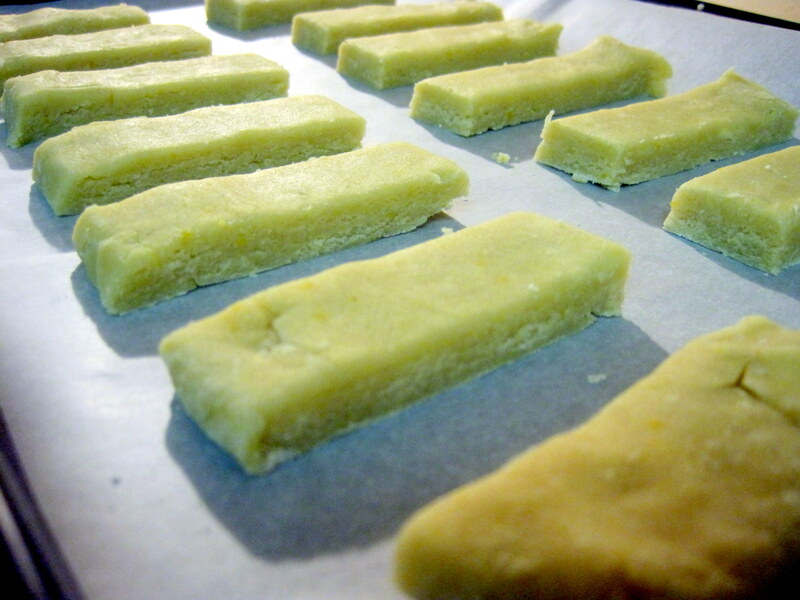 They have the golden color and tender texture of traditional shortbread cookies, but the tangerine zest in the dough gives the finished cookies a fresh flavor. 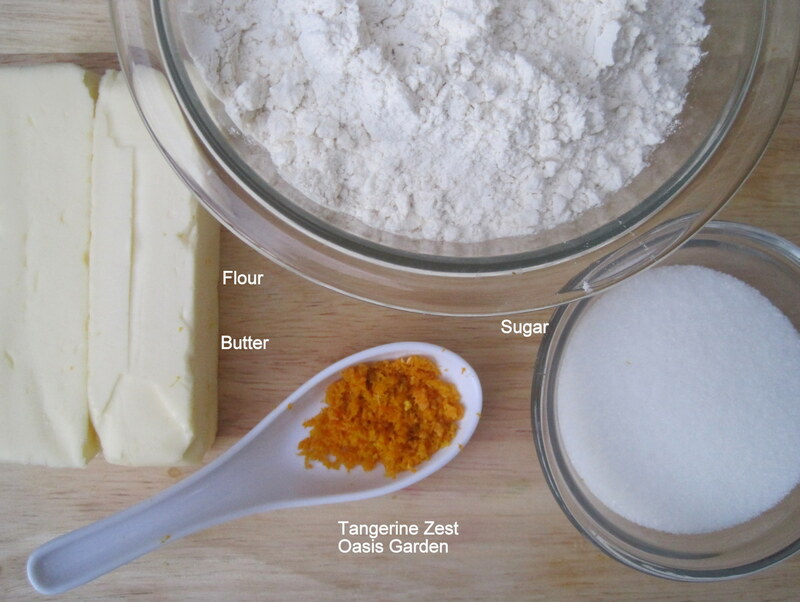 You can use the zest of any citrus fruits you have on hand, though I prefer the mild sweetness of tangerine. Gently move the cookies to your cookie sheet and bake in a preheated oven for 20-25 minutes, until the bottom edges are golden brown. Remove from oven and allow to cool for a few minutes on the pan, then transfer to a wire rack to cool completely before eating. These cookies keep for up to ten days at room temperature in an airtight container, and they freeze well, too. 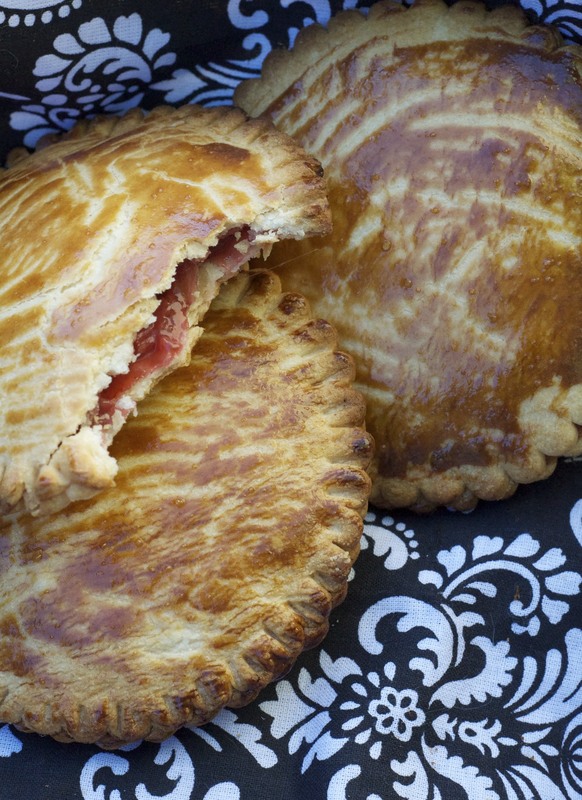 I first read about Confituras’ Salty Caramel Pear Butter in one of my favorite Austin food blogs, Local Savour. I knew right away that I wanted to use it to make Christmas cookies, and last Wednesday I bought a jar of pear butter from Stephanie herself just for that purpose. Well. Sort of. I never actually made it to the cookies because as soon as I sampled a little of the pear butter, I ended up eating half the jar. I still needed to make something for dessert that night, so I came up with this challah pear pudding with salty caramel sauce. 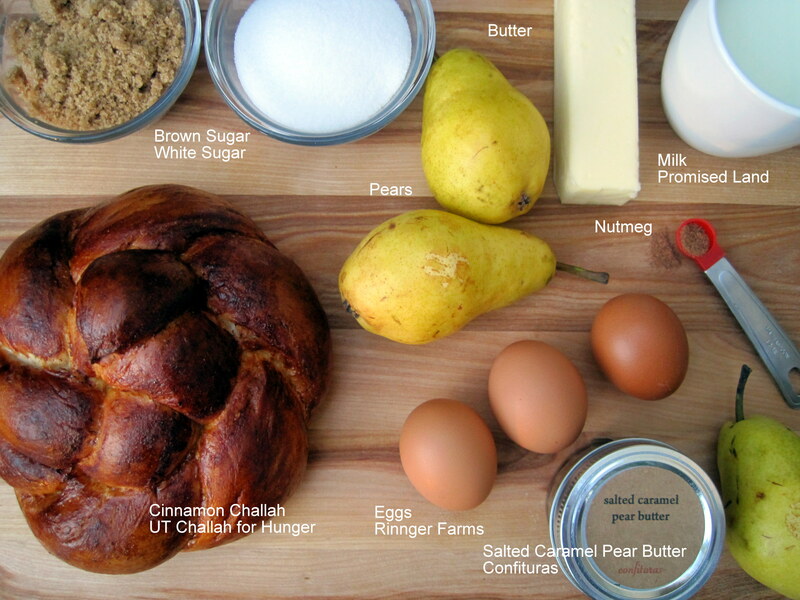 For the recipe I used cinnamon challah from UT’s Challah for Hunger, incorporating into the dessert flavors from Confituras’ Salty Caramel Pear Butter. Wowza, what a great idea! This bread pudding is easy to prepare, indulgent, and fancy enough for serving at a holiday dinner where you want to impress. And while I made my own salty caramel sauce, topping the dessert with Confituras’ Salty Caramel Pear Butter is just as tasty. (I know, since that’s what happened to the other half of my cookie-making jar.) A recipe of this bread pudding along with a few 8 oz. jars of pear butter would make a creative and delectable holiday hostess gift. 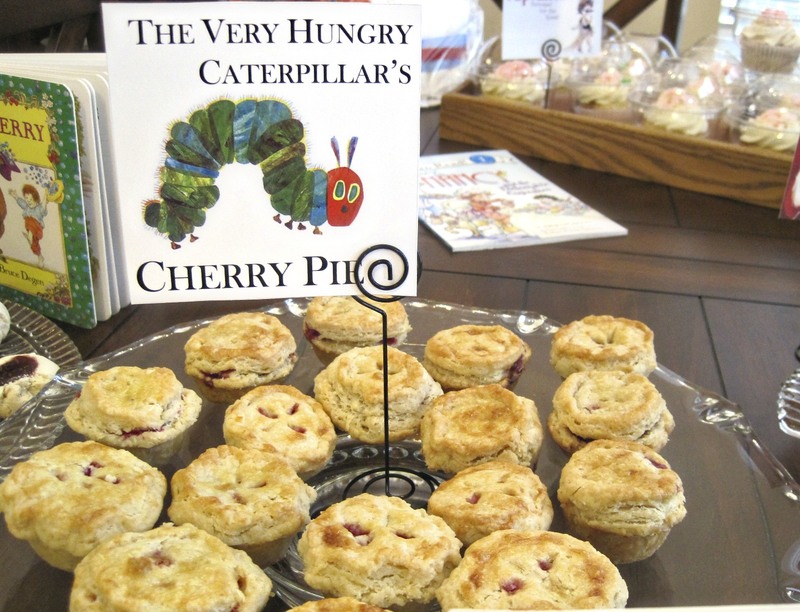 Prepare bread pudding: Preheat oven to 325 degrees and butter a 2-quart baking dish. Cut challah bread into 1-inch slices, the cut those slices into 1 inch cubes. Set aside. Core and dice pears (no need to peel them) and set aside. Heat butter, brown sugar and white sugar in a microwave safe bowl in the microwave for 90 seconds, stirring every 30 seconds with a wooden spoon to keep mixture from scorching. Carefully pour mixture into a large mixing bowl and whisk in milk. Add eggs, nutmeg and cinnamon, whisking until mixture is well combined. Add challah and fold together with a rubber spatula until bread cubes are coated. Pour 1/3 of the pears into the prepared baking dish and cover with 1/2 the bread mixture. Repeat, and top the casserole with the remaining 1/3 of the pears. Use the rubber spatula to smoosh down the pudding so that it sits in an even layer in the dish. Cover the casserole dish with foil and bake for an hour in preheated oven, or until pudding springs back. Remove foil in last 10 minutes of baking so that the top of the bread pudding is golden brown. To make salted caramel sauce: cook 1 cup white sugar in a heavy bottomed sauce pan over medium heat, stirring frequently with a wooden spoon. 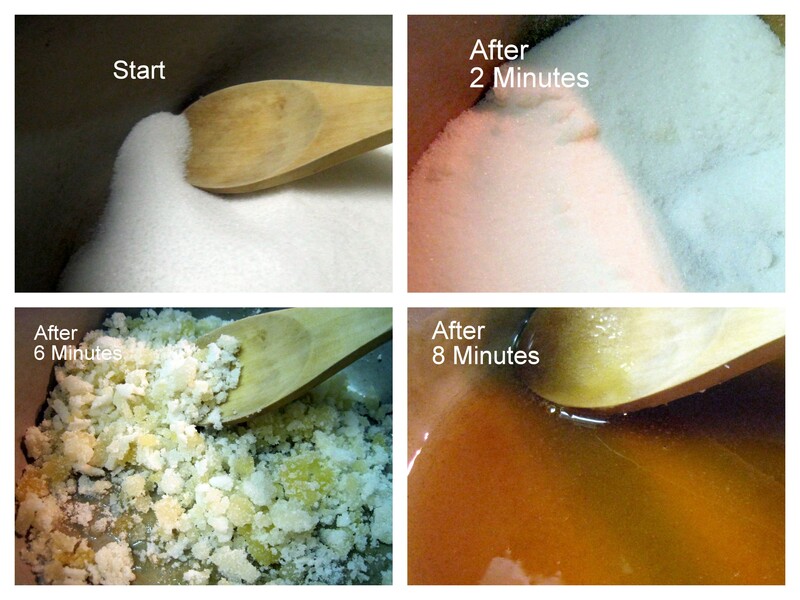 It will take about 8 minutes of frequent stirring for the granulated sugar to transform into an amber-colored caramel. At that point, remove the pan from heat. Slowly add one cup heavy cream to the melted sugar, stirring constantly. (Mixture will bubble and foam; this is good.) Add butter and salt, stirring until caramel is thickened and a little glossy. 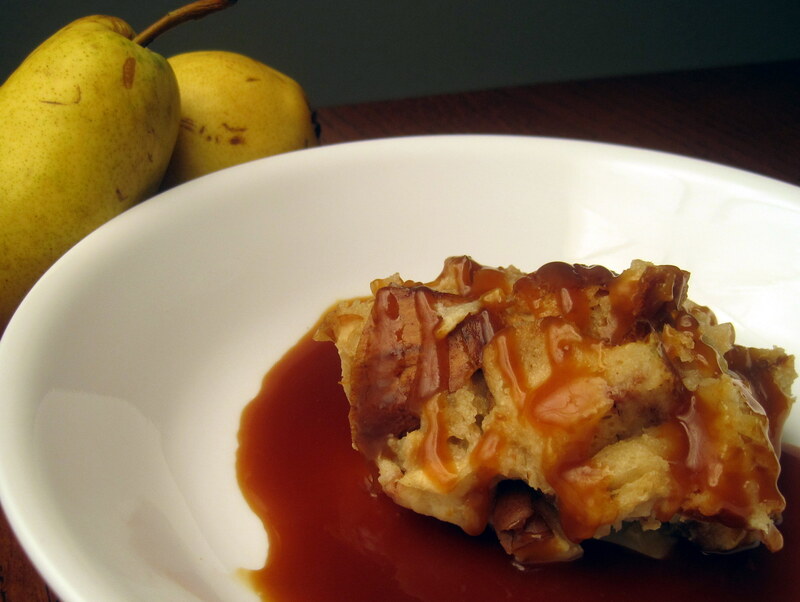 Top the finished bread pudding with caramel sauce and serve warm. These whoopie pies sandwich a layer of fluffy cream cheese frosting between two pillowy mounds of spice cake. They’re like a cross between a gingersnap, a cupcake, and a cloud from Care-a-Lot*. Perfect for holiday gatherings, or for eating by yourself during a claymation movie marathon. Pumpkin has become a popular ingredient in holiday whoopie pies, but it makes the cake stickier than I like. I adapted this recipe from Martha Stewart’s and Rachel Ray’s recipes for pumpkin whoopie pies, using beet puree in place of the pumpkin. 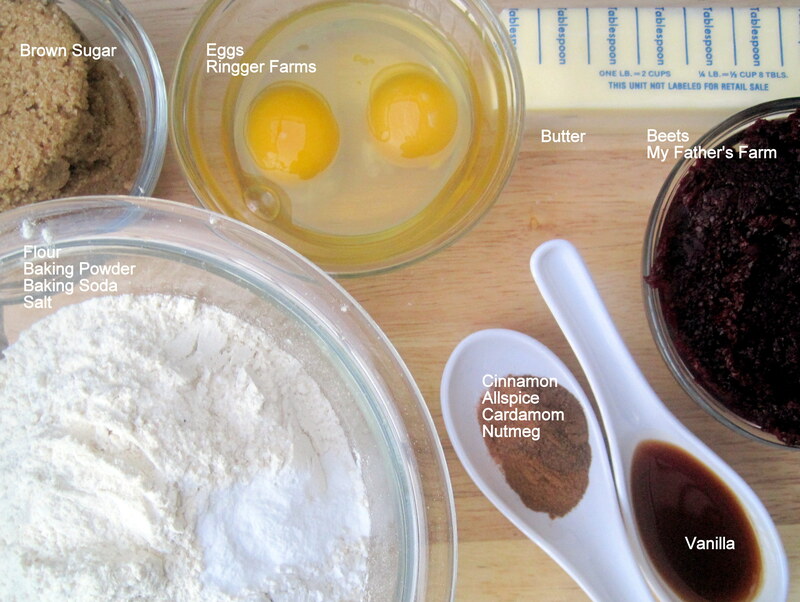 The beets give the finished cookies a soft, cake=like texture, and an earthy flavor that’s not too sweet. The beet flavor in this recipe is complemented by a blend of traditional holiday spices: cinnamon, allspice, cardamom, and nutmeg. (I would have added cloves and ginger if I had them on hand.) Don’t skimp on these spices! The taste of beets needs a big spicy kick to balance it out. First, make beet puree. I used 6, ping pong ball-sized beets to make 3/4 cup puree. One or two large beets would work, too. Place whole, unpeeled beets in a saucepan and cover with water. Boil for at least half an hour, until flesh is tender and can be pierced with a fork. Drain beets and allow to cool. Once beets can be handled safely, remove skin with a paring knife or your fingers and puree cooked beets in a food processor. 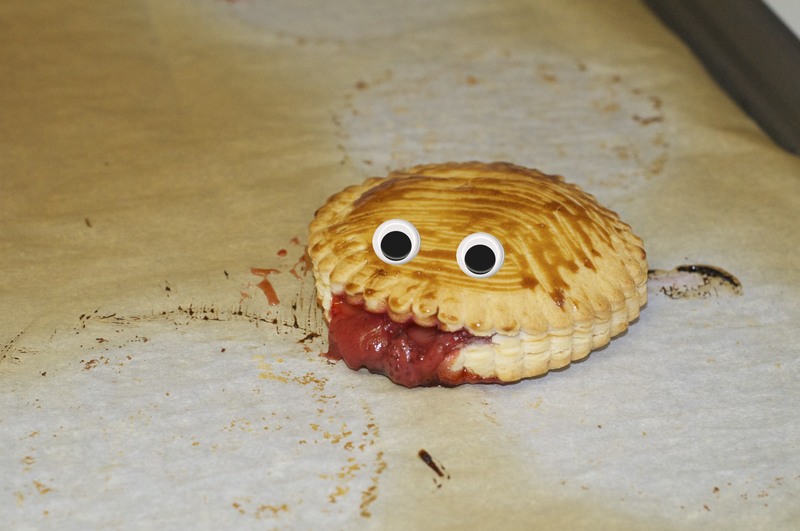 Next up, make the cookies. Preheat oven to 350 degrees and line two baking sheets with parchment. 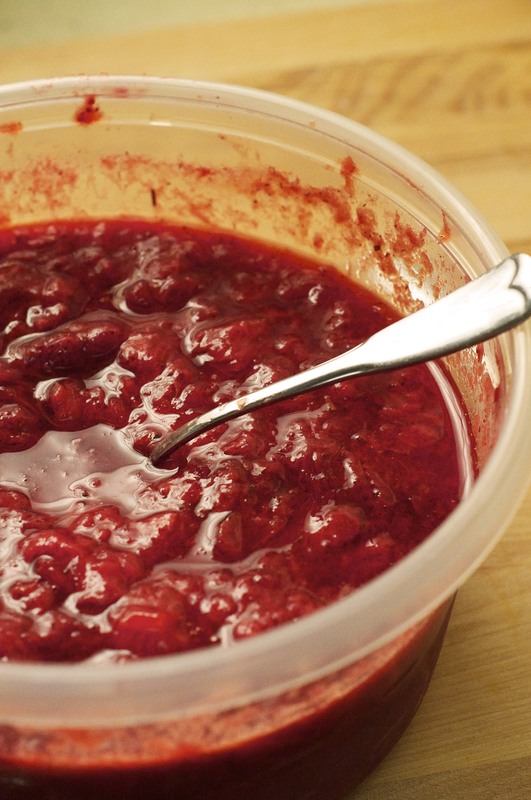 Combine in a food processor 3/4 cup beet puree, 8 tablespoons softened butter, brown sugar, eggs, and vanilla extract. Process until mixture is smooth and well combined. In a large mixing bowl, sift together flour, salt, baking soda, baking powder, and dried spices. Carefully pour the beet mixture into the mixing bowl, and use a rubber spatula to fold the beet mixture and flour mixture together. Using an ice cream scoop or 1/4 cup measuring cup, portion cookie dough into 16 mounds, spaced evenly onto each baking sheet. Bake in preheated oven for 12 minutes, until springy to the touch. Remove from oven and transfer to a rack to cool completely. Meanwhile, using an electric mixer, cream 4 tablespoons softened butter with cream cheese. Add the confectioners’ sugar 1/2 cup at a time, mixing on low until blended and then at medium-high speed until fluffy. Depending on the weather, the frosting may reach the appropriate texture before the full two cups of sugar are mixed in. If necessary, thin frosting with a little milk. Spread cream cheese frosting on the flat side of half the cookies; top with remaining cookies. Store in an airtight container in the fridge for at least an hour and up to three days before serving. 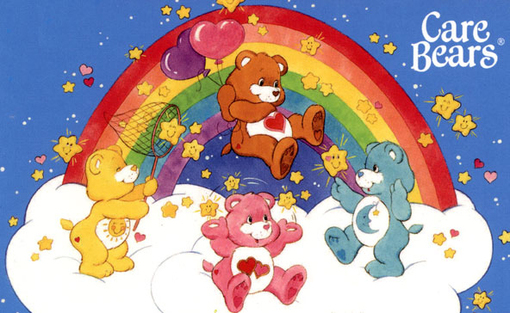 *Remember Care-a-lot? I like to think that even Professor Coldheart would get into the holiday spirit if he were served beet whoopie pies at a Festivus party. I’m planning a little series of Christmas cookie posts this month, loosely titled “The 12 Cookies of Christmas.” (For the most part, I have just been calling it that in my head since it’s such a cheesy title. Let’s not call it that out loud, okay?) 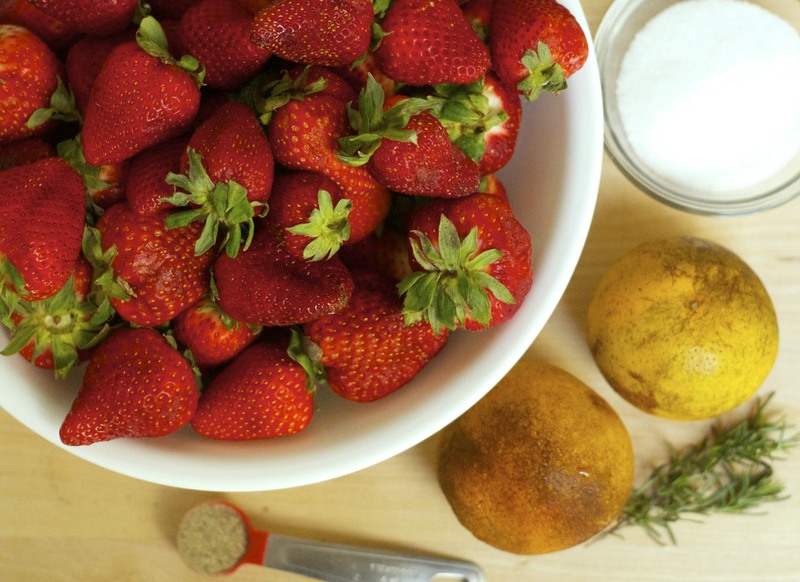 Each of the twelve recipes will feature locally-sourced ingredients in a holiday-cookie-exchange-ready format. Get ready for beet whoopie pies, apple spice cookies, meyer lemon bars, and other holiday treats, just waiting to fill your Santa shaped cookie jar. 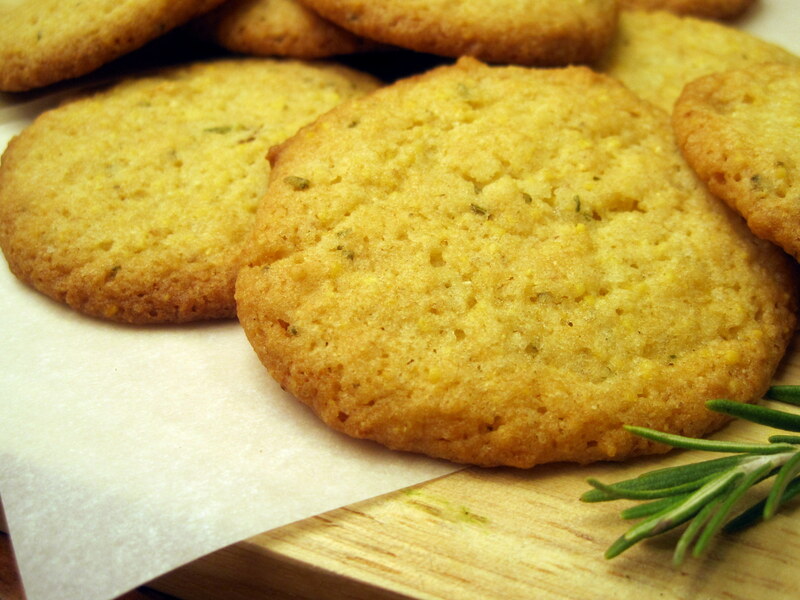 Rosemary’s sweet, pungent flavor and green needles remind me of Christmas trees, so when I was planning the series, I knew I wanted to kick things off with these crispy lemon rosemary cookies. The timing couldn’t be better since Meyer lemons are finally in season here in Austin. 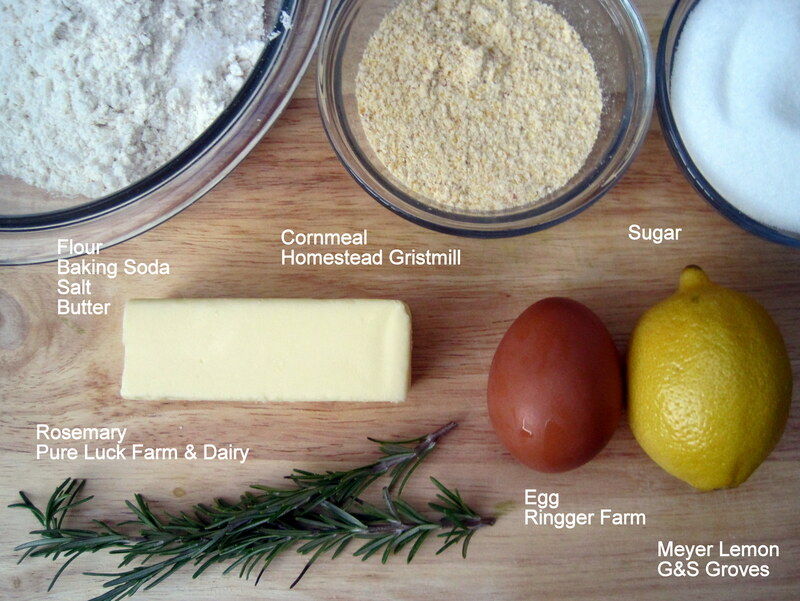 This recipe also features eggs from Ringger Farm and cornmeal from Homestead Gristmill, near Waco, Texas. The course texture of the Homestead’s cornmeal enhances these cookies’ crunch, and I find these cookies to be more flavorful than ones I’ve made with nationally distributed brands of cornmeal. In a small bowl, sift together flour, cornmeal, baking soda, and salt. In a large mixing bowl, beat softened butter, sugar, rosemary, lemon rind, and lemon juice until creamy, scraping sides of bowl occasionally. Add egg and beat until well combined. 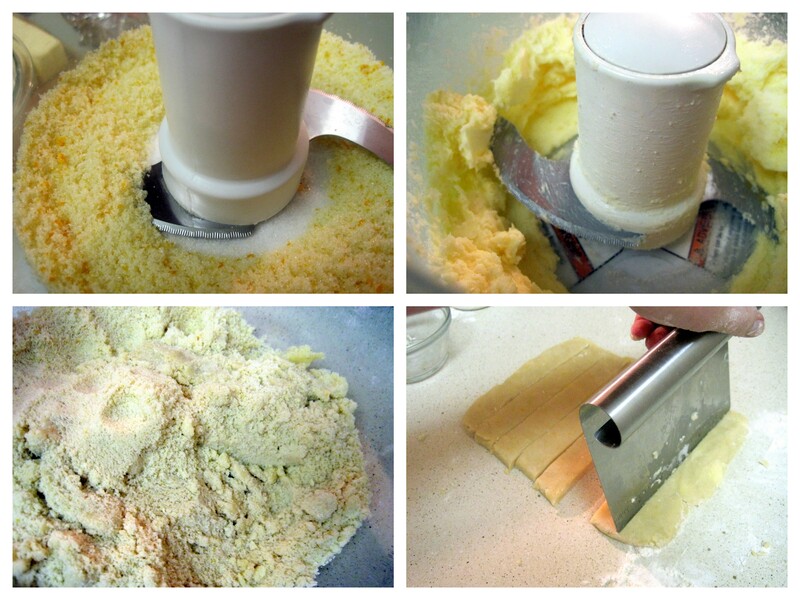 Add flour mixture to butter mixture and beat until just blended. Dough will be very soft. Spoon dough by heaping teaspoons 2.5 inches apart on parchment-lined baking sheets. Cookies will spread while cooking, so take care not to put dough too close to the edges of the baking sheets. Bake at 350 degrees for 11 1/2 minutes, until lightly browned and almost firm. Remove from oven and cool on pans for 2 minutes or until firm. Remove firm cookies from pans and cool completely on a wire rack.